Fans are hoping that a new name and the inclusion of former Indian captain Sourav Ganguly in the role of an advisor will change the fortunes of the team. 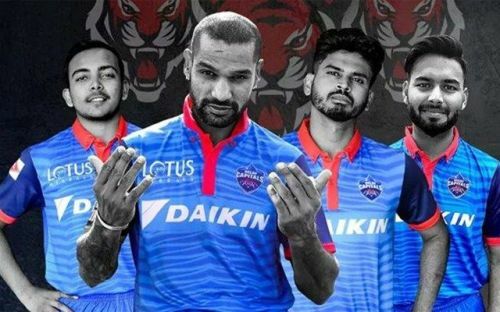 Bringing Shikhar Dhawan back to the side is certainly a move in the right direction and provides solidity to the batting line up. The Delhi team is full of young Indian talents who will be looking to impress national selectors with their performances in this IPL. Shikhar Dhawan's inconsistency has been a cause of concern for the Indian team management ahead of the World Cup. 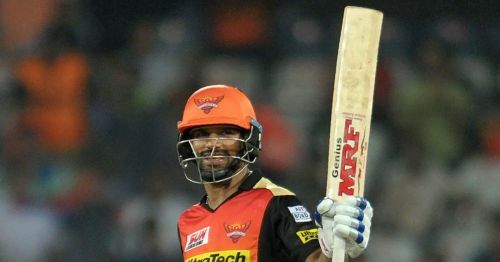 However, Dhawan has been an impact player for Sunrisers Hyderabad over the years and will be looking to set his home ground on fire. Dhawan has scored 3285 runs in IPL so far and has scored 50 plus runs on 32 occasions. Stats cannot describe the strength Shikhar adds to this Delhi squad and his consistency will be key for Delhi’s success. 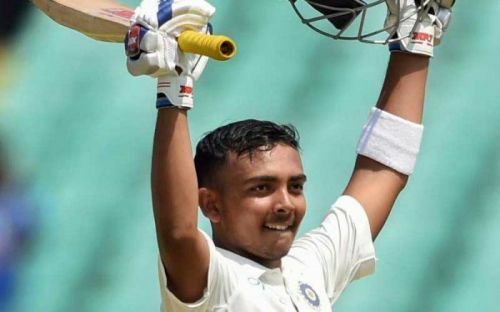 Young Prithvi Shaw has showcased his talent in two test matches he has played. He will be looking to make a strong case for his inclusion in the Indian limited overs squad. He has played only 9 IPL games so far and the Delhi team management will be looking for some consistent performances from him. Delhi’s opening combination may be the most exciting one in this year’s IPL. It will be a treat to watch these two extremely talented batsmen play together and take on opposition bowlers.